Eurozone interest rates ended 2016 on a record low, having been negative for 11 out of 12 months last year. 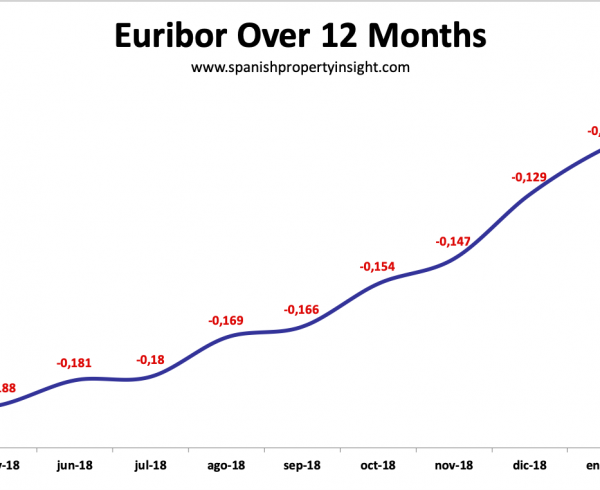 12-month Euribor – the rate used to calculate most mortgage repayments in Spain – came in at -0.08 in December, down from -0.074 in November, the eleventh consecutive month of negative Euribor interest rates. Compared to December last year, when Euribor was 0.059, the benchmark interest rate for Eurozone mortgages was down by 236%. 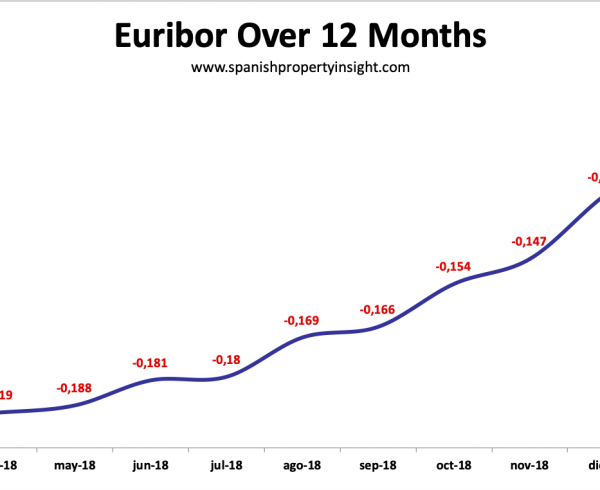 As a result, borrowers in Spain with an annually resetting Spanish mortgage will see their mortgage payments fall by around €7 per month for a typical €120,000 loan with a 20 year term. 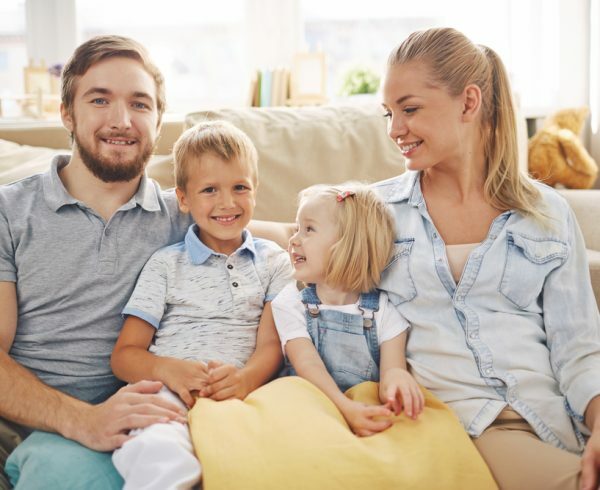 Meanwhile, new mortgage lending rose 17% in October, according to the latest figures from the National Institute of Statistics, though the average loan value fell by 1.1% to €110,035. Year-to-date (10 months) new lending was up 13% by volume, 16.3% by value, and the average loan value was up 2.9%. 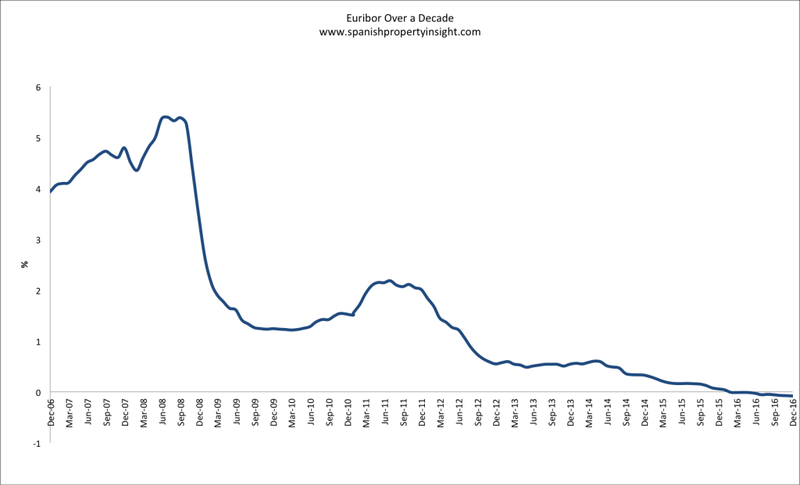 That’s more money pouring into the Spanish property market on the buying side, but the overall value of outstanding mortgage loans is still falling, as more mortgages are retired than issued. I would like to point out, as I have done most months that we have been in this financial wonderland, that negative base rates are a crazy situation, but also a golden opportunity for investors to buy Spanish property near the bottom of the market with a long-term fixed-interest loan at a time when borrowing money is probably as cheap as it is ever going to get. This next chart helps to illustrate just how low interest rates have gone. 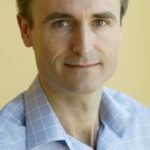 These low rates can last years – experts say they don’t expect rates to rise this year – but can’t last forever.